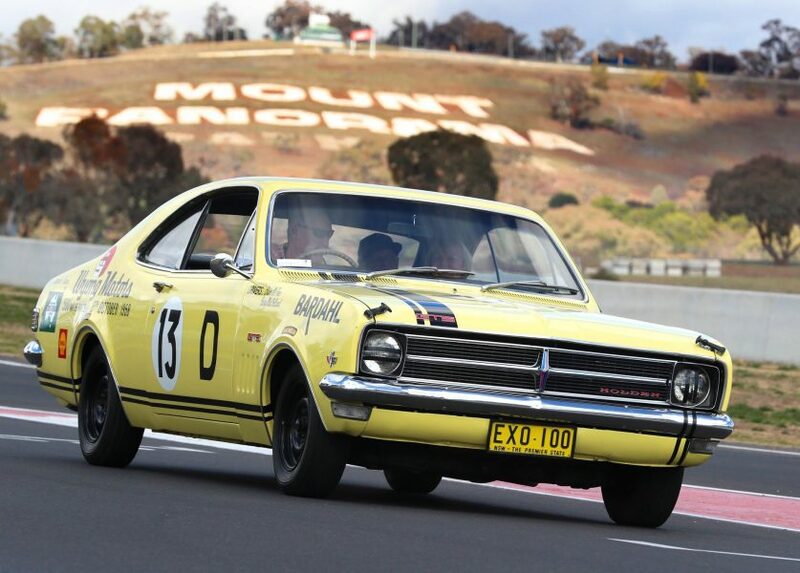 The National Motor Racing Museum has drawn a diverse range of Great Race-winning Holdens back to Mount Panorama ahead of this year’s Supercheap Auto Bathurst 1000. A special exhibit has been formed to celebrate 50 years since Holden’s first Bathurst win, achieved by Bruce McPhee and Barry Mulholland in a HK Monaro GTS327. 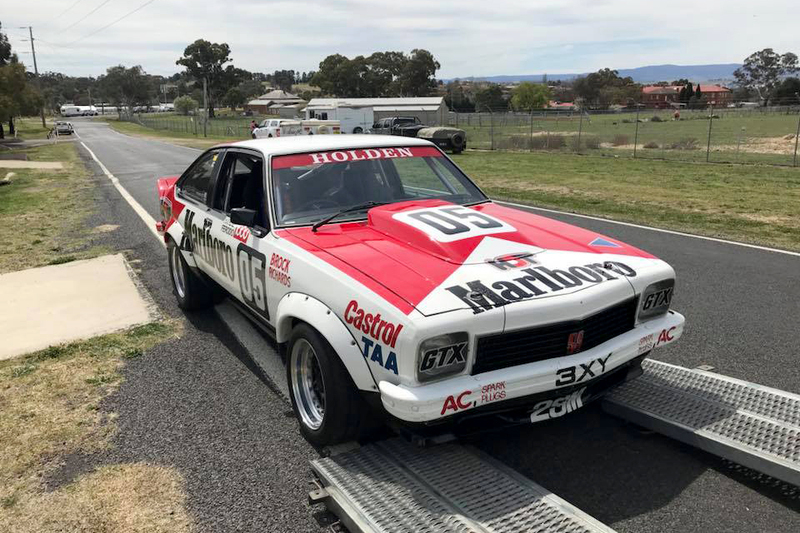 The museum has a replica of the Monaro that will form part of the display, alongside a range of genuine cars showcasing five decades of Holden Bathurst history. They include the 1978 Holden Dealer Team Torana A9X in which Peter Brock and co-driver Jim Richards took victory. The A9X has been sent down from the Bowden Collection on Queensland’s Sunshine Coast, joining the equally iconic 1984 HDT VK, which lives at the museum. Others to feature will include the 1976 Bob Morris/John Fitzpatrick Torana and 1986 Allan Grice/Graeme Bailey Commodore VK, which was at Sandown with Erebus Motorsport. The modern era will also be represented by the 1995 Larry Perkins/Russell Ingall VR, 2003 Greg Murphy/Rick Kelly VY, 2009 Garth Tander/Will Davison VE and 2015 Craig Lowndes/Steven Richards VF. 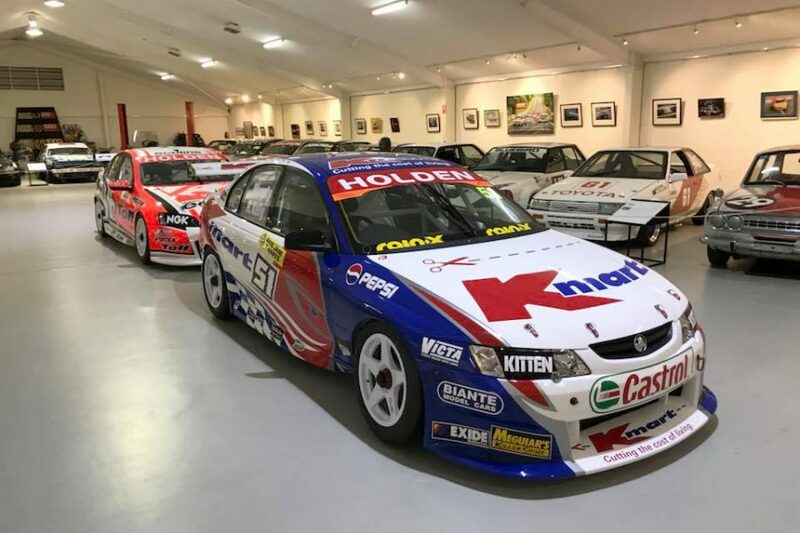 The museum’s Holden celebration compliments the 10-car Falcon tribute display that will feature in the Supercars paddock over the October 4-7 weekend. Located on the outside of Murray’s Corner, the museum will be open throughout the event, with the Holden display just part of its current collection.